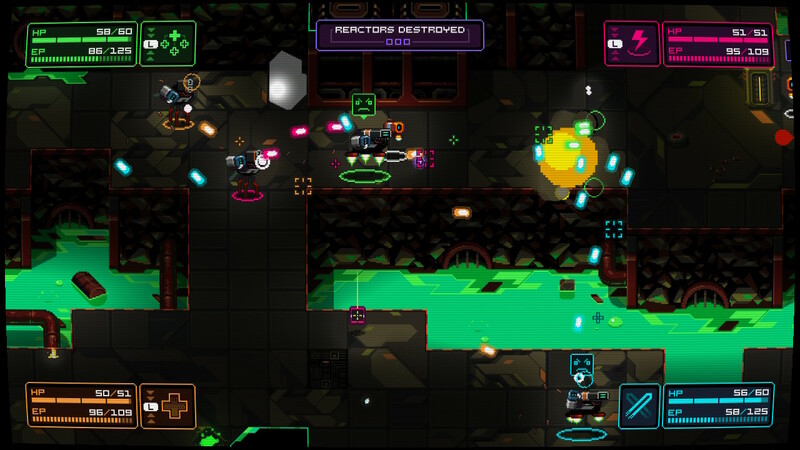 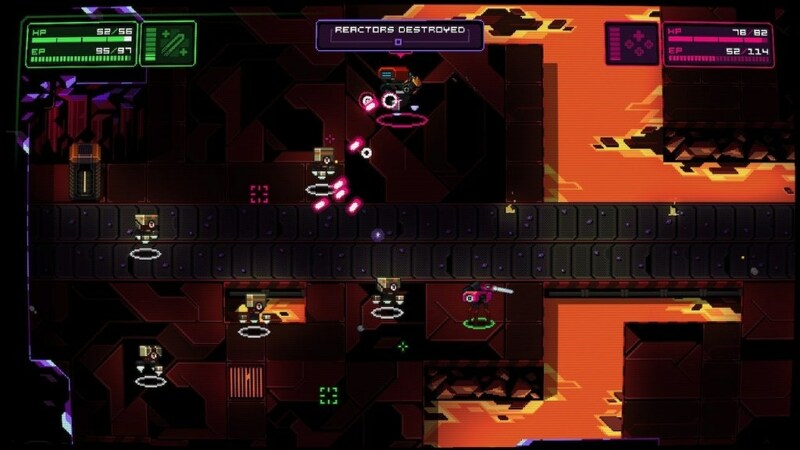 NeuroVoider * is a twin-stick shooter with RPG elements and a setting in a cyber-futuristic world about brains scorching in all directions, destroying evil robots with nuclear rocket launchers. 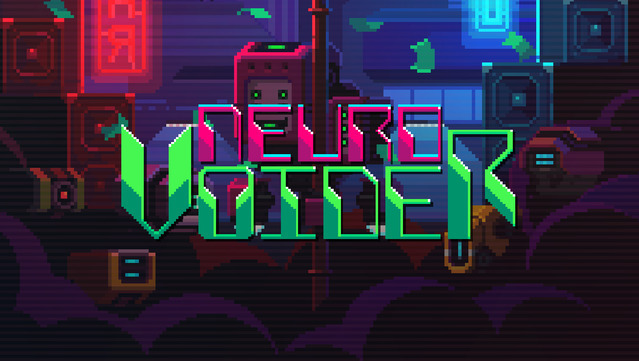 Make your way through the horde of vigilant robots, improve your character with the smoke that remains from your victims, and defeat the masters of NeuroVoider to end this eternal war. 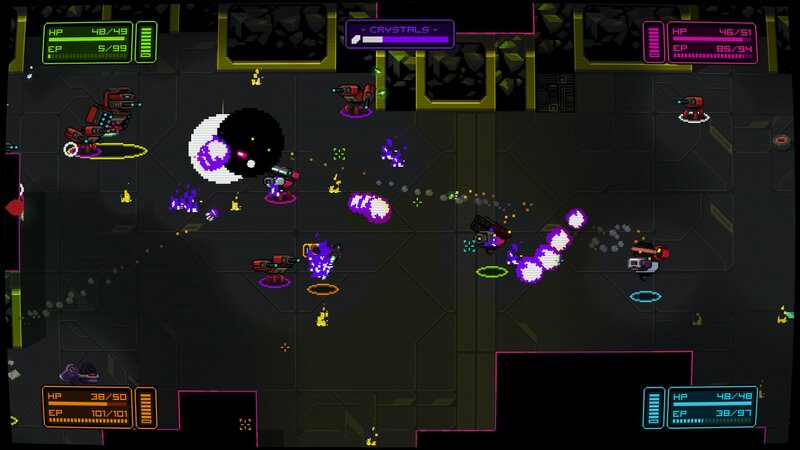 You can play with a team of up to 4 friends, or go on your own in a frantic smashing and chopping adventure based on a rogue-lite genre and some manifestations of permanent death.